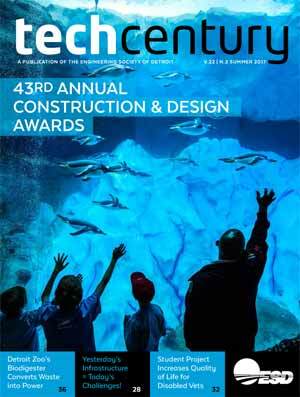 FARMINGTON HILLS — The Detroit chapter of the entrepreneurial group TiE announced actor, rapper, writer and comedian Brandon Jackson as the keynote speaker for its TiECon Detroit 2018 conference. 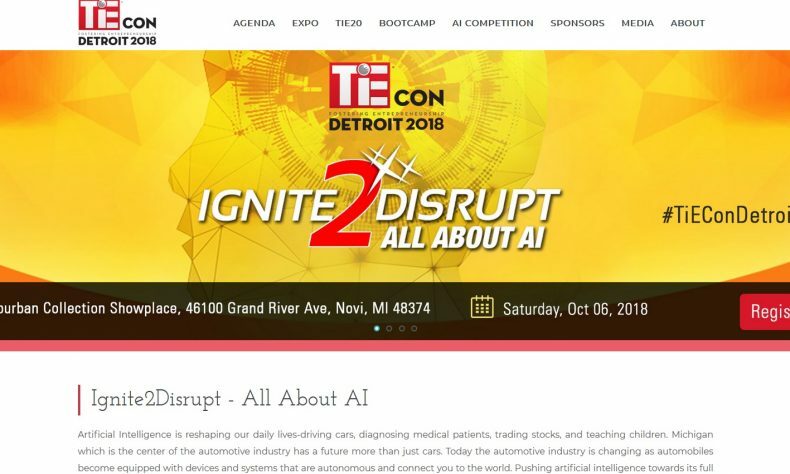 The conference, with the theme “Ignite2Disrupt : All About AI,” will be held Monday, Oct. 8 at Suburban Collection Showplace, 46100 Grand River Ave, Novi. 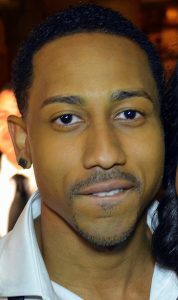 Brandon T. Jackson. Photo via Wikimedia Commons. Jackson, a Detroit native, is known for his roles in the films Roll Bounce (2005), Tropic Thunder (2008), Percy Jackson & the Olympians: The Lightning Thief (2010), Lottery Ticket (2010), Big Mommas: Like Father, Like Son (2011), and Percy Jackson: Sea of Monsters (2013). 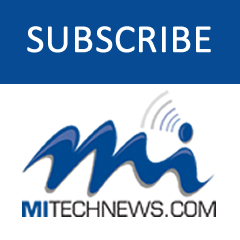 TiECon Detroit 2018 will bring together TiE members, entrepreneurs, venture capitalists, top industry executives and thought leaders. The conference will also host the “TiE20” entrepreneur bootcamp and AI competition showcasing promising startups in AI. Online registration and more information are available at www.tiecondetroit.org.